We found that being a well-paid footballer, for example, didn’t necessarily mean there was the knowledge of the right thing to eat, and when. We also found that teams struggled to feed a whole team in their crucial recovery window post-match when making a long journey home from an away match. This was sometimes to the extent that some teams would stop at a service station to eat some not so healthy alternatives. We could see the problem was there and so looked to create a healthy, real food solution which was easy to make anywhere at any time. This needed to have a balanced ratio of nutrients and a taste profile to suit all. It also needs to be a product that was easy to prepare anywhere and had no issues in terms of storage and preparation. We started to do our research and after studying hundreds of different products we kept returning to one diet in particular, that of NASA’s astronauts and in particular and the use of freeze-dried food in space. We were also very intrigued about the story of the Aztecs, and how they freeze-dried their food by leaving it out at night to freeze in the low temperatures at high altitudes, then using the next day. 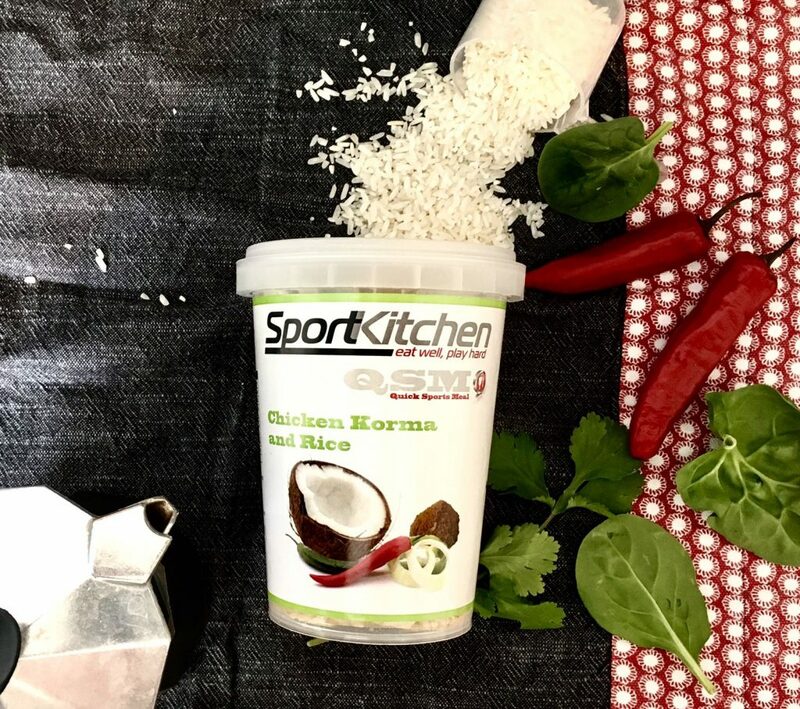 We realised the freeze dried food was not only great from a convenience perspective, but also all of the micronutrient and phytonutrients remain intact, something which is crucial when feeding a team of athletes. This lead us to source the best lean protein sources, the best low sugar – carbohydrate sources and also the best herbs and spices available. We knew that along with convenience the product needed to take and look good, and be a familiar flavour/taste that an athlete is used to. We also wanted the product to be nutrient dense without having an excessive calorie content. 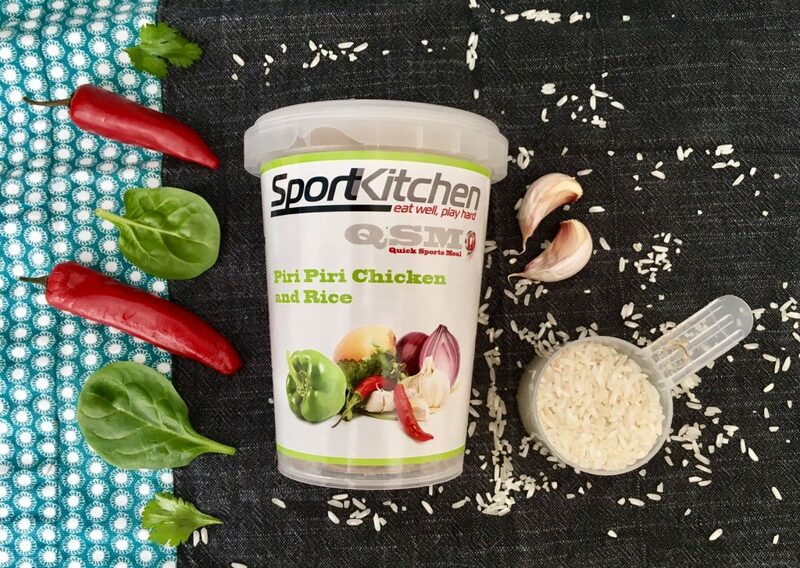 In 2010 after 2 years of R&D and trialling we released our premier line of balanced meals into the Pro Sports market, this is where many athletes and sports clubs first experienced the ‘QSM’ (Quick Sport Meal) and all of the benefits that came with it. The QSM created a whole new category in sports nutrition, a meal that tastes great, is shelf stable, has great nutritional content and leaves you with the feeling of complete nourishment. As hoped and expected, the QSM was immediately accepted and praised by some of the top athletes and nutritionists worldwide and the love and praise for our product continue to grow year on year. 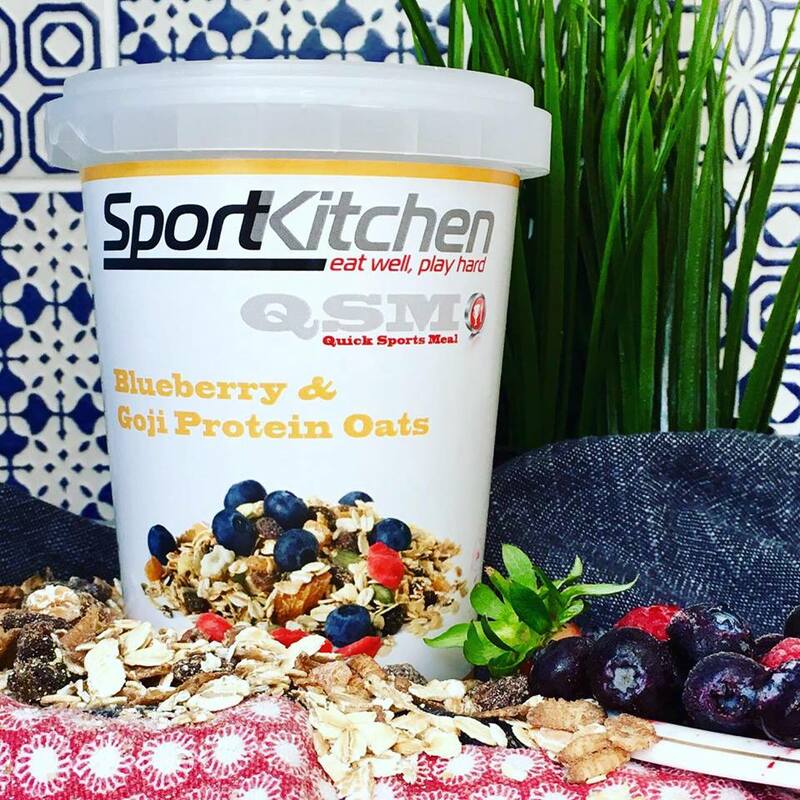 From there we went on to release additional flavours and once our first website went live in 2011 we quickly realised that there was a much bigger demand for the QSM than just athletes and sports clubs. Whether it was gyms, retail shops or just a health conscious person who wanted to keep their diet on track but had limited to prepare food, there was great interest in having a product which was so easy to prepare and store. Our growing and varied flavour range have always given our customer base lots of options, but as the years have gone and the QSM has grown in popularity, one thing has always remained the same and that’s our willingness and passion to provide bespoke nutritional solutions for our customers. Over the years we’ve had requests to provide meals in sachets for ease of use when athletes travel overseas, as well as providing higher calorie meals for people running the Marathon Des Sables to make sure they’re well nourished on a very gruelling event. We are also proud to have a great relationship with our distributor in the Middle East, since meeting them in 2013 we have created bespoke products to suit the taste profile requirements with their customer base, along with translating the labels into Arabic to appeal to the masses. We’ll continue to add great and unique products to our range, and will always be the flexible and passionate company that we started as. We’re 10 years in and excited to see what the next 10 years will bring!